Thriller Saving Jackie K describes several suspects with a motive to kill President John F. Kennedy. Lyndon Baines Johnson, JFK’s VP, clearly benefited from the president’s demise, as he instantly became the new Commander in Chief. Would ascending to the presidency be enough incentive to plot a murder? A native Texan born in 1908, Lyndon Johnson grew up in a small farmhouse in Stonewall. LBJ is said to have proposed to his wife on their first date. But Claudia Alta Taylor&#151nicknamed Lady Bird&#151stalled him for ten weeks until marrying him in November 1934. 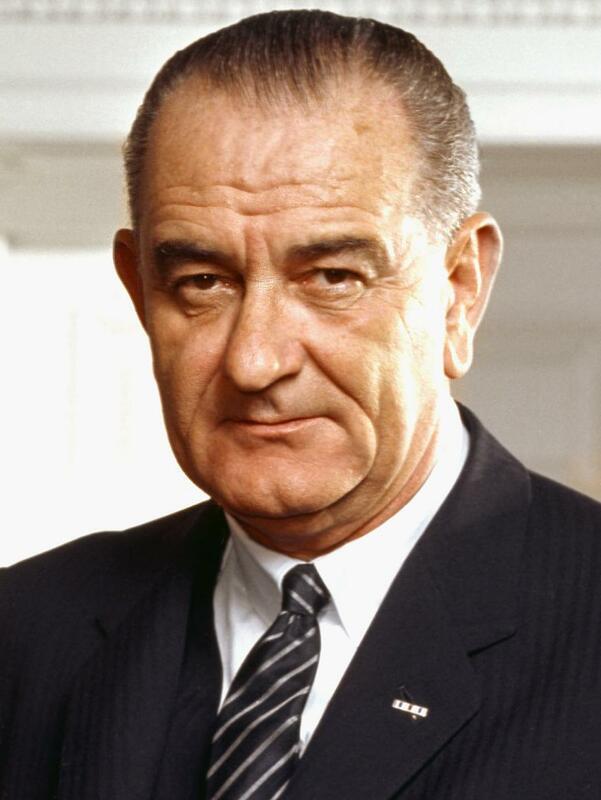 The Johnsons bestowed the family initials upon each of their two daughters—LBJ. 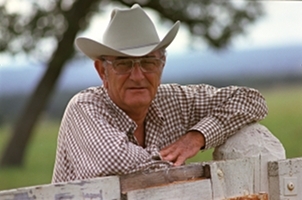 Before teaming up with Kennedy, Johnson enjoyed a quarter-century political career in his own right, as a US House Representative and a US Senator, both from Texas. 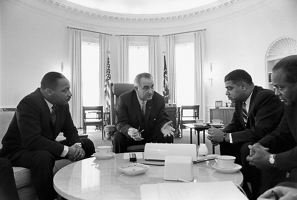 In 1960, JFK asked Johnson to be his Vice Presidential running mate, in a move to garner support from Southern Democrats. 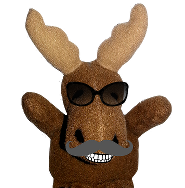 However, after winning the presidency, Johnson was routinely excluded from decision-making, relegating him to a virtually powerless position. 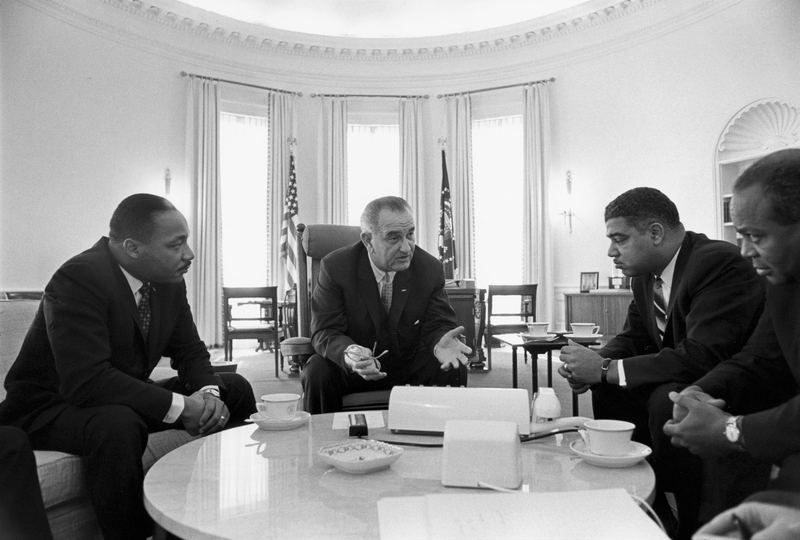 Campaigning for reelection, Johnson and his wife joined the Kennedy’s for a tour of five Texas cities in November 1963. 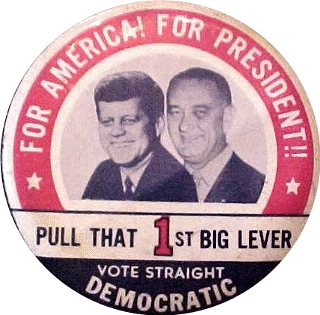 LBJ participated in the trip, again in a political move to sway the Southern vote, despite rumors that JFK planned to drop him from the ticket. In Dallas, the Johnson’s were riding in an open limousine two cars behind the president’s when JFK was mortally wounded. 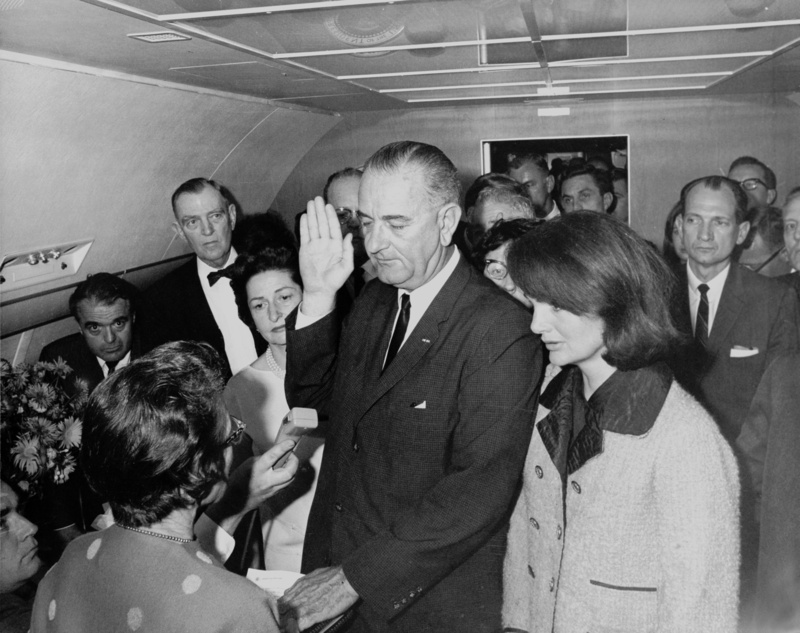 After Kennedy was declared dead at Parkland Memorial Hospital, LBJ returned to Love Field airport with his body. 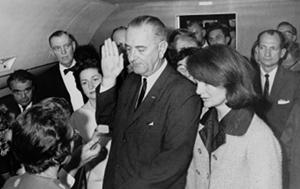 Onboard Air Force One, Johnson was sworn in as the thirty-sixth president of the United States.